Darren is a Solicitor and Partner at Bennett Griffin LLP in the Commercial Property department. Darren has advised businesses both small and large as well as investors, pension funds, clubs and charities in various industry sectors with a particular focus on cafes, bars and restaurants. Darren also assists the Commercial Team by advising in respect of any property element of company share disposals and acquisitions. 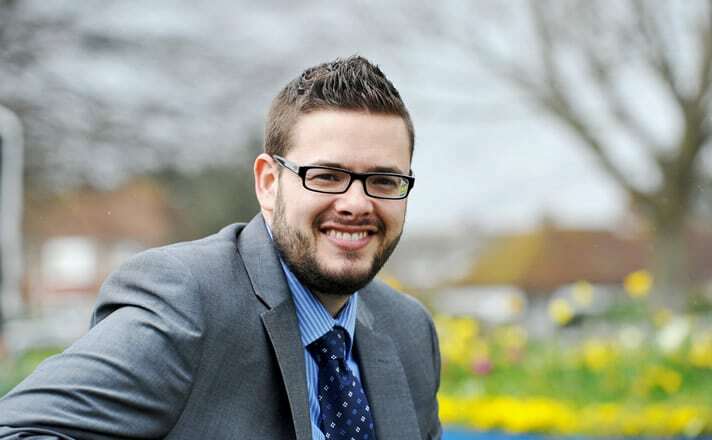 Darren advises private clients selling, purchasing and re-mortgaging residential properties. Darren obtained a law degree at the University of Kingston in 2002 following which he attended the College of Law in Guildford. He joined Bennett Griffin following qualification in November 2005, he was promoted to Associate Solicitor in 2010 and Partner in 2014.